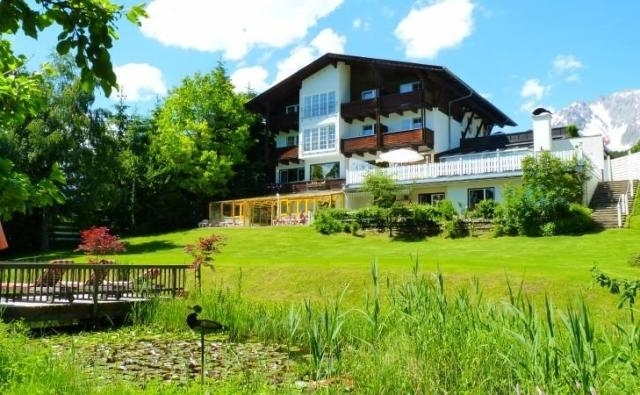 Family-run hotel in the Styrian mountains, with naturism allowed in the pool and wellness area, the garden and the sunterrace. Clothing is required in the other public areas. There are 4 categories of rooms. All are double occupancy and have ensuite facilities, with a variety of balcony/view options. Family rooms with 2 extra beds are also available. Breakfast buffet, home-made cakes and patisseries, weekly barbecue on the terrace (summer), barbecue or raclette (winter), gala-diners, hot and cold buffets. Styrian, Austrian and international cuisine. 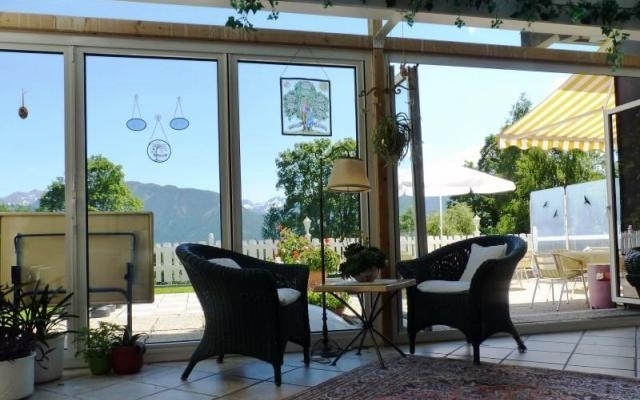 Wine cellar with selected Austrian wines and regular wine tastings. 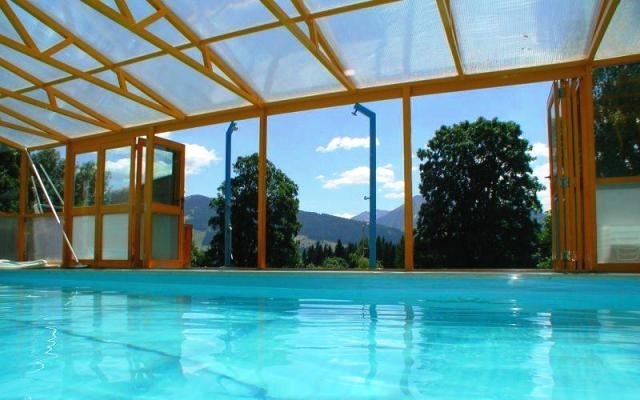 Indoor swimming pool (9m x 5m) with jetstream, sauna, steambath, infrared cabin and massage room. Spacious lounge with open fire. Winter garden. South-facing sun terrace with barbecue and garden-chess. Garden park for naturist sunbathing. Ski room. Children’s playground. Wine cellar. TV/video room. Free wifi. 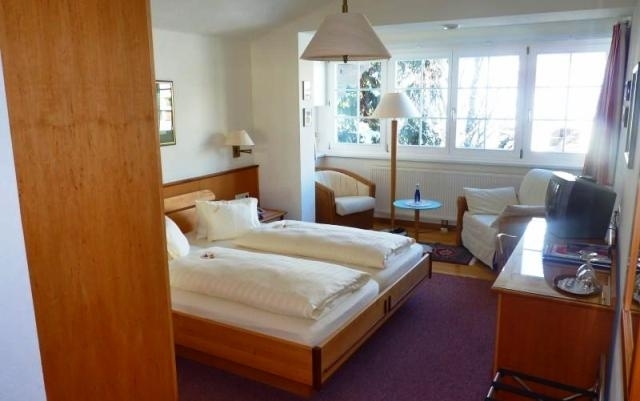 The only naturist hotel in Austria. Wide range of year-round attractions and activities in the region. Hotel guests are all given local tourism passes which include free or reduced rates for cable cars, buses, public baths and swimming lakes, museums, toll roads, family and sports activities, etc. From €53 per person per night, or from €429 per person per week, depending on room type and season. All prices include breakfast. Half-board options also available. 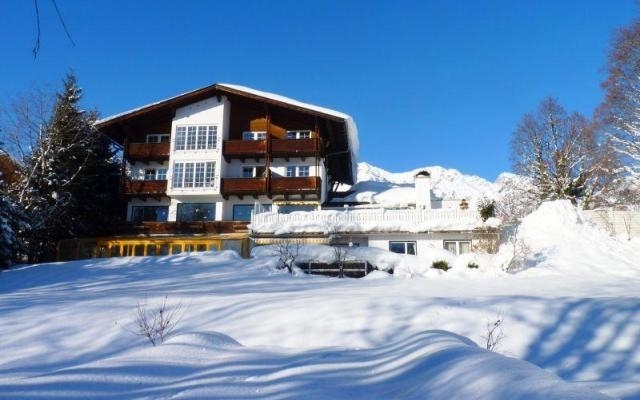 The hotel regularly runs promotional offers combining accommodation with local activities including skiing, hiking, cycling, etc. Check the hotel website for details. Vorberg 248, A-8972 Ramsau am Dachstein, Austria.